Immediate tooth extraction is recommended as soon as possible to avoid pain and infection. Furthermore, infection can become dangerous if it spreads to the face and neck. And, it can also cause a gradual loss of jaw bone surrounding the tooth, not to mention severe pain. Restoration of a tooth is possible if a tooth has suffered minor decay or fracture. Root canal treatment with build up and crown may save the tooth in cases of moderate fracture or decay involving the nerve of the tooth. The treatment is then followed by a full coverage crown. On occasions, an additional gum and bone tissue reduction (crown lengthening) may also be necessary to allow proper placement of the crown margins. While these procedures may be successful, the overall prognosis which is based on the severity of the problem should be thoroughly discussed. Your dentist and endodontist can provide you with prognosis and whether it is advised or not. In many cases, an extraction and replacement with a dental implant will offer more predictability and better long-term prognosis. 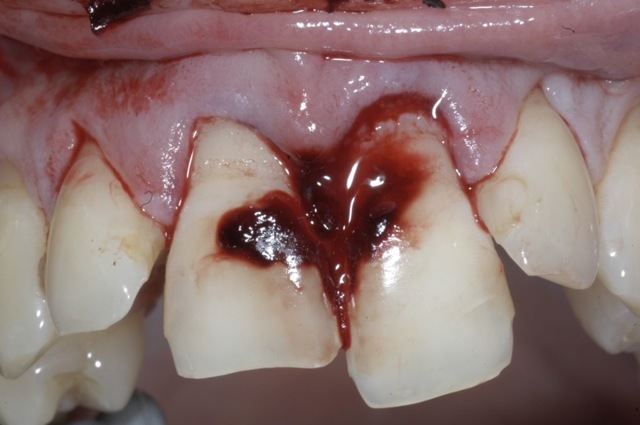 A note about crown lengthening: this procedure involves removal of healthy gum and bone tissue around a tooth to create space for placement of a crown. 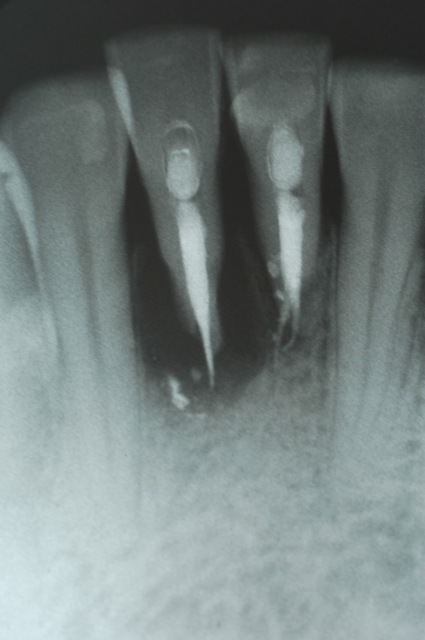 Unfortunately, this procedure compromises the supporting structures often shared by adjacent teeth. Also, it results in very ‘long’ teeth. 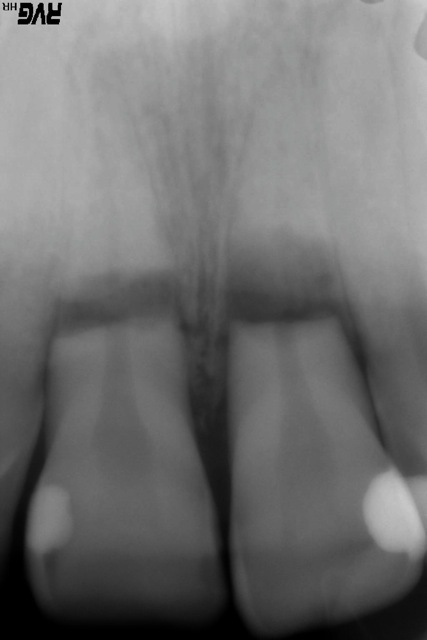 Crown lengthening may be an option only if it very minor and it does not damage bone and support of adjacent teeth. 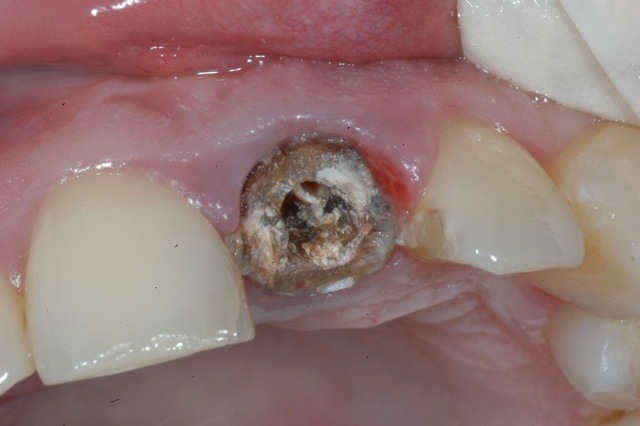 It is not advised otherwise, and considerations should be given to extraction and replacement with a dental implant. 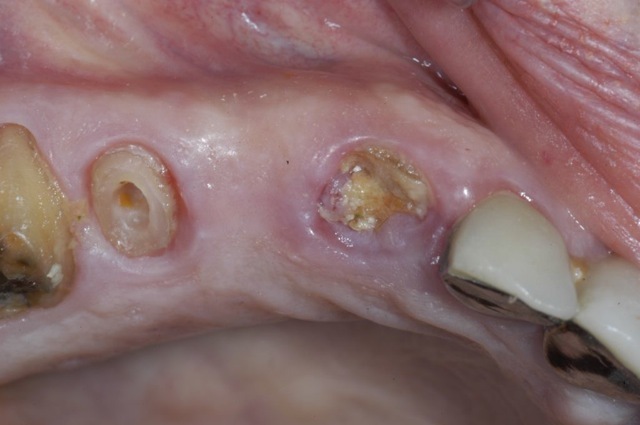 Hemisection and root amputation involves sectioning one or more roots of a tooth that have suffered damage through decay, gum disease, or abscess. 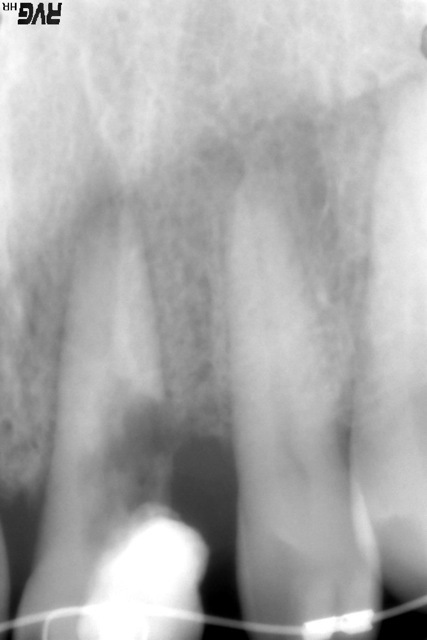 The damaged root is then amputated, and the remaining root is maintained to support an overlying crown. This procedure was traditionally tried as a desperate attempt to save a tooth, but it was often short lived. 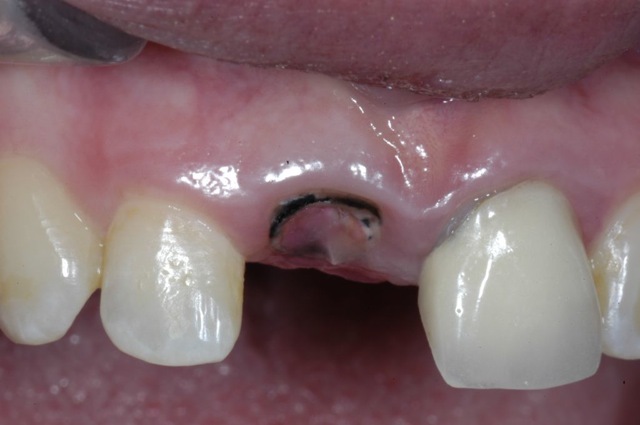 The remaining root of the salvaged tooth often suffered additional fractures, decay, and further loosening and often required extraction anyway. Hemisection is not a recommended treatment as it offers very poor long term prognosis. Extraction and replacement with a dental implant are the ideal treatment approach.